Over the past few days, Aussie pilgrims moved to ‘Days in the Diocese’ hosted by Polish parishes and families across the country. 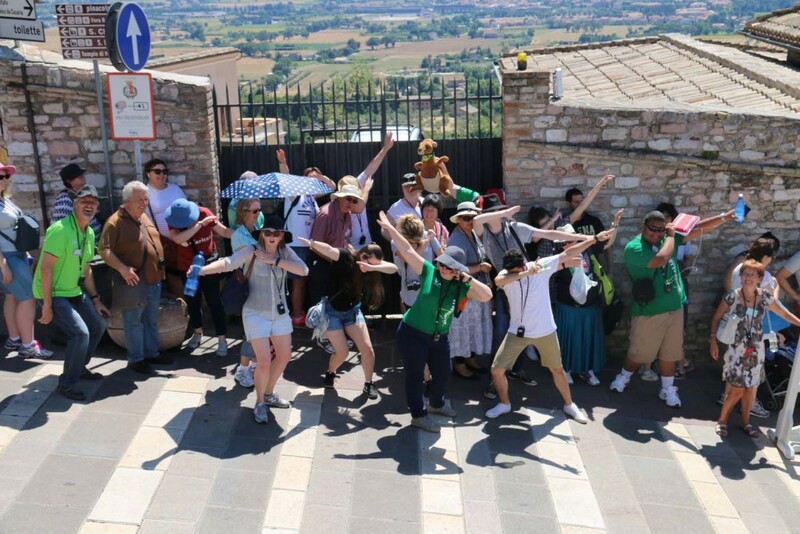 Meanwhile, other diocesan and religious groups continued their pre-World Youth Day pilgrimages in Europe before arriving into Krakow over the weekend. 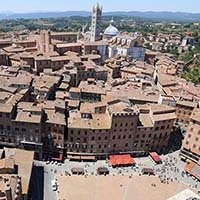 The Diocese of Maitland-Newcastle are currently on pilgrimage in Italy following in the footsteps of the Saints from Milan to Padua, Assisi to Cascia; the resting place of St Rita, Saint of the Impossible. There are 71 pilgrims journeying to World Youth Day from the diocese. Blogging about the experience, Joanne Isaac wrote, ‘On Sunday morning we visited the Basilica of St Anthony in Padua (Padova). In Italy, St Anthony is simply known as Il Santo (The Saint) as he is the only one to be canonised less than a year after his death in 1231. He turned his back on wealth to live in simplicity and dedicate his life to God. He was a great preacher and a Doctor of the Church. Pilgrims from the Maitland-Newcastle WYD Pilgrimage. This entry was posted in Bishops, World Youth Day and tagged Bishops, Faith, Footsteps of the Saints, Italy, Mercy, Pilgrimage, World Youth Day on July 23, 2016 by ACBC Communications. In advance of World Youth Day 2016, the Australian Catholic Bishops Conference is closely following the recent violent events in France and Turkey. 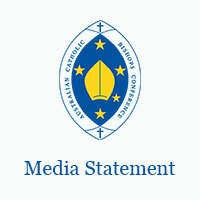 Over the past 48 hours, the Australian Catholic Bishops Conference has monitored the situation by checking the safety of Australian pilgrimage groups travelling throughout Europe prior to World Youth Day. This entry was posted in World Youth Day and tagged Bishops, Cosmos, DFAT, Travel Safety, World Youth Day, World Youth Day 2016 on July 16, 2016 by ACBC Communications.